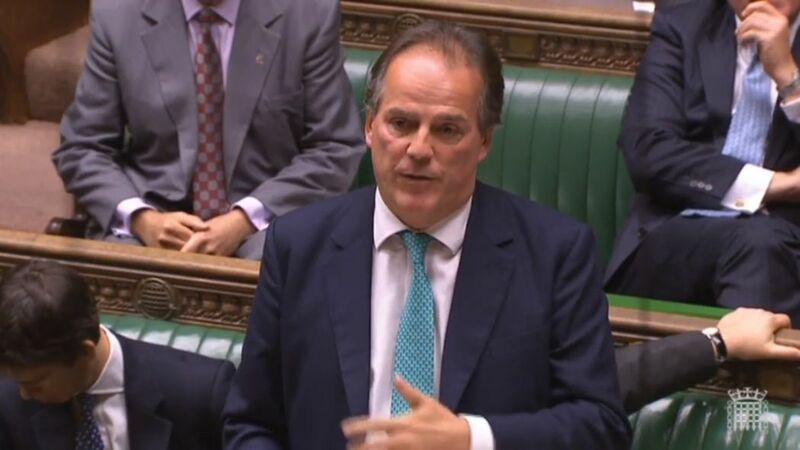 The UK Minister of State for the Foreign and Commonwealth Office Mark Field says the Chinese ambassador has been summoned following the denial of entry of human rights activist Benedict Rogers to Hong Kong. Fiona Bruce MP, the chair of the Conservative Party’s Human Rights Commission, raised Rogers’ case at a Parliamentary debate on Tuesday. Rogers is the deputy of the Commission. 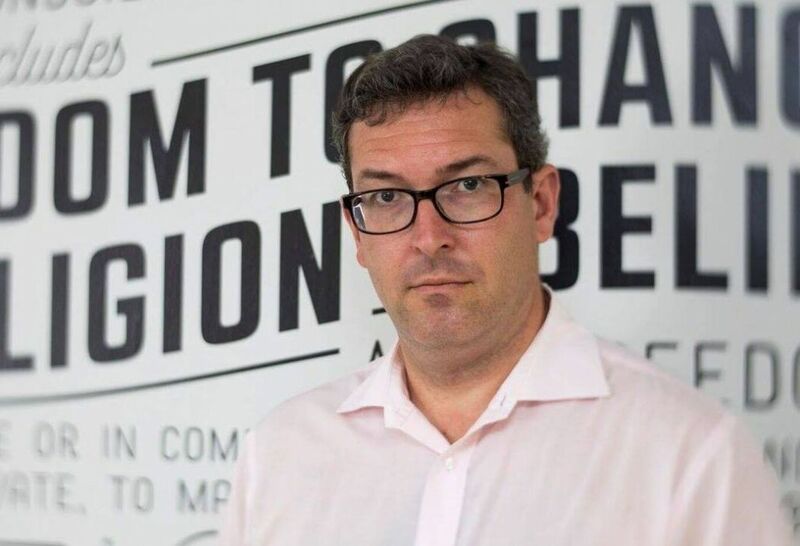 “What action is the Foreign Office taking [over] the apparent continuing erosion of the ‘One Country, Two Systems’ principle in Hong Kong, following bookseller disappearances, the recent imprisonment of a democratically elected representative, and – last week – the refusal of entry into Hong Kong on a purely private visit of UK citizen and human rights campaigner, Ben Rogers, who is watching our proceedings today?” she asked. 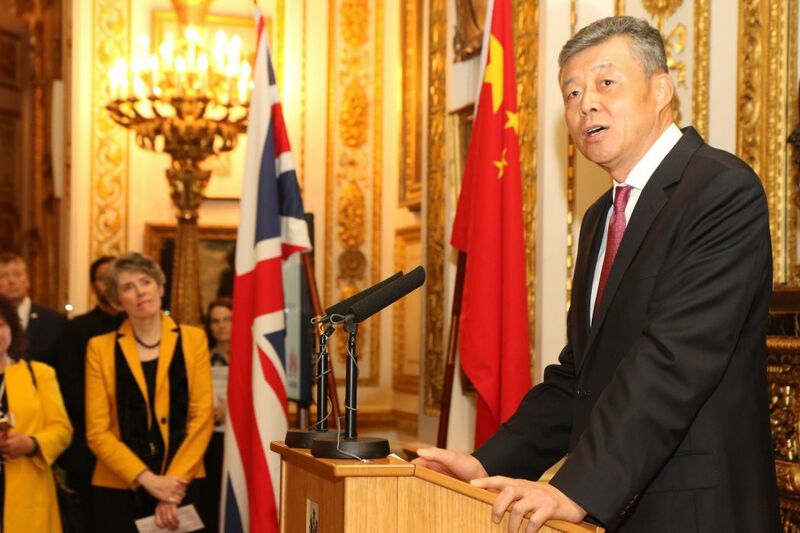 Chinese ambassador to the UK Liu Xiaoming. Photo: FCO. Field, who visited Hong Kong in August, said in response that the Hong Kong-UK relationship remains broadly strong. 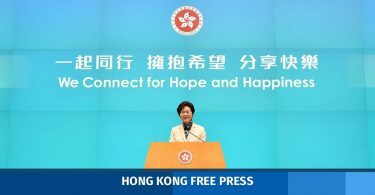 “However, I very much accept her position that we are very concerned that Ben Rogers, a UK national, was denied entry to Hong Kong on October 11, in absolute disregard of the ‘One Country, Two Systems’ principle,” he said. Rogers is vocal in criticising China and advocating for democracy in Hong Kong. 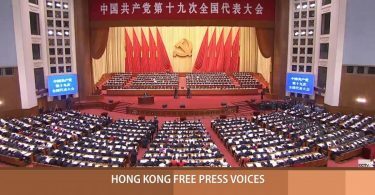 He had urged the international community to speak out for three jailed Hong Kong protest leaders – Joshua Wong, Nathan Law and Alex Chow. Benedict Rogers. Photo: Benedict Rogers. Before his trip to Hong Kong, Rogers had received calls from a British MP acting as intermediary for the Chinese embassy warning him not to come. He said he had reassured the embassy that his trip was purely private, not in any official capacity, and he would not visit jailed activists. After he arrived in Hong Kong from Bangkok, Thailand last Wednesday, he was not allowed to meet his lawyer and was sent back on a plane. Rogers was invited by Angela Gui, daughter of disappeared bookseller Gui Minhai, to attend a rally outside the Chinese embassy in London on Tuesday urging for his release.